Choosing the right foundation can be tricky, it's important to find the best formula for your skin, whether it's oily, dry, or acne-prone, but it's not always easy. There's a lot of makeup out... I prefer matte for sure! I already have very oily skin so dewy doesn�t work out for me. I don�t like to over do it with a matte look though- I don�t want that fake ultra matte powdery look! The Rimmel Stay Matte Foundation was one of the first foundations I played around with and absolutely loved! 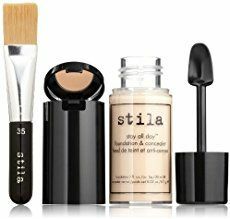 It was perfect for my combination skin and definitely stayed matte as it claims! I definitely need to go back and play around with it again as it has been way too long! how to make show browbands for horses Maybelline New York Fit Me Matte Plus Poreless Foundation: this is an ultra-light foundation formula that is suitable for all skin types ranging from normal to the oily skin types. You can also benefit from the pore minimizing ingredients used in making this foundation. my skin isn�t super dry right now, but it does get dry and flakey. lately, i�ve been loving dolce & gabbana perfect matte. i thought it would dry me out, but it doesn�t. it�s not moisturizing at all, but it doesn�t make me drier either. i also like their creamy foundation. it�s more hydrating, it just doesn�t last as long as the matte. i reach for it on shorter days. when my skin how to make my own logo design for free I prefer matte for sure! I already have very oily skin so dewy doesn�t work out for me. I don�t like to over do it with a matte look though- I don�t want that fake ultra matte powdery look! If you have dry skin, liberally apply moisturizer underneath or add a drop of oil to your foundation, mixing it in before applying. 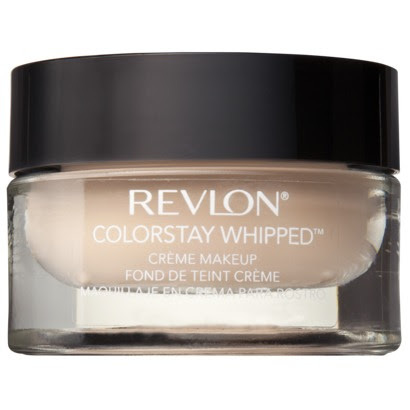 Pros: Reviewers love the silky texture, the good coverage and the feeling like they aren't wearing any makeup. This is because matte foundations will usually leave a caked-on appearance on dry skin. As discussed at the American Academy of Dermatology , skin without moisture ages faster. If you have dry skin, try to stick with a non-matte, dewy liquid foundation instead.